Performance tested, guaranteed! 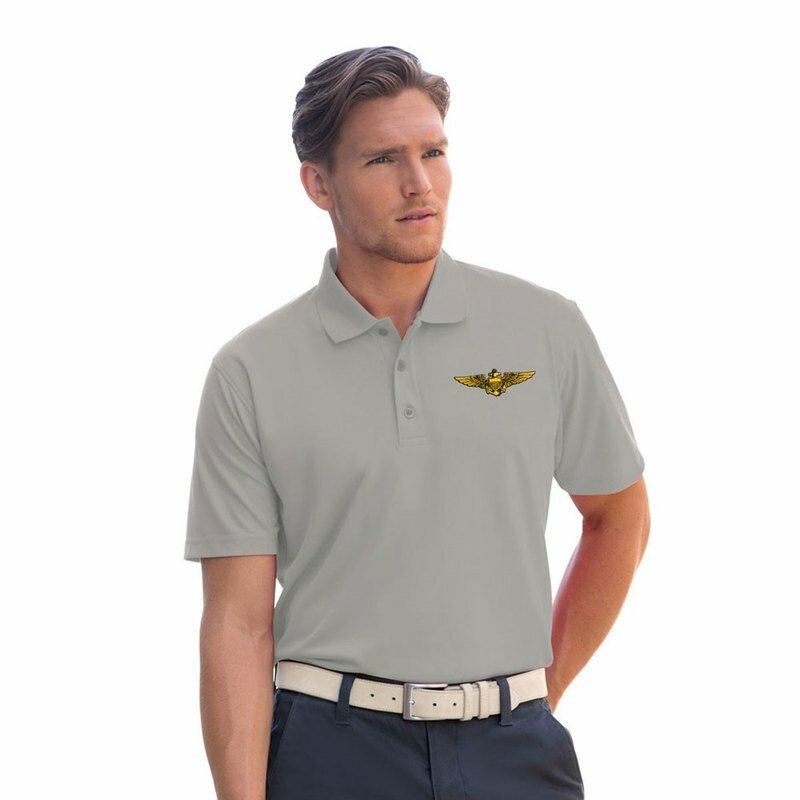 The Vansport™ Omega Solid Mesh Polo moisture-wicking golf shirt keeps you cool and comfortable during active wear. The fabric is specially engineered to resist snags and pulls, with a lighter and smoother hand than other polos at comparable prices.